A lot of University students will be turning their attentions to their long-term futures over the coming months with millions graduating from their courses this summer. As a result the demand for jobs is likely to increase and, as we all know too well, the number of positions available is far outweighed by the number of applicants. This can cause many job seekers to get disheartened and end up working in fields that have no use for their skills or abilities. The whole three years at Uni can seem like a complete waste of time, while the debt continues to rise making you even more frustrated! For those completing computer or media-related courses, the opportunities are always on the rise, with more and more brands looking to move into the online space and with those that are there already trying to expand wherever possible. Traditional newspapers and magazines are moving into digital sectors and many companies and brands are looking to develop their existing websites or to create new ones that will help them to grow their brand identity. You might have been the sort of person who loved coming up with innovative designs and you spent every spare few minutes you had doodling on pieces of scrap paper to stay entertained and develop your skills. The graphic design industry is one that’s difficult to get into, but web design is a sector that is growing rapidly. As the demand for game-changing websites continues to grow, more and more creative people are needed. If you have knowledge of how websites work as another string to your bow, you might find your true calling in web design. 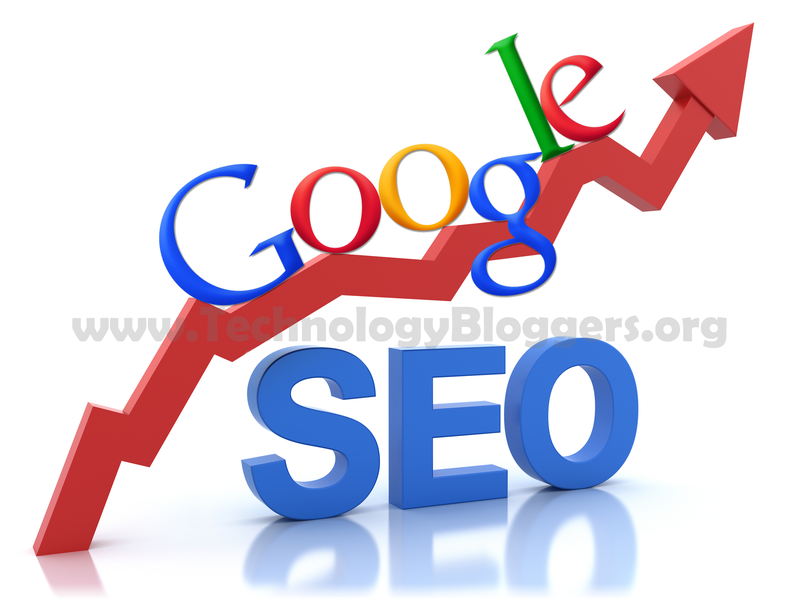 SEO is a rapidly growing industry, and is now a major global employer. Search engine optimisation has turned from a small acorn into a mighty oak in the past decade or so as a result of technology and websites developing. Site and company owners all want to reach the top of the search engine results for specific terms and phrases so that they get as much business as possible. The higher up the rankings you are, the more likely you are to be seen and that is their target. 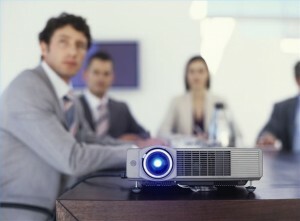 To do this, you need experts who are capable of implementing a series of strategies to help find their way to the top. Anyone with knowledge of how sites work, meta descriptions, link building and other forms of “tech wizardry,” can get into SEO a growing and ever-evolving sector. It seems like starting a website should be easy enough – there are almost unlimited free online resources spouting off advice, it can be relatively cheap to launch a website, and, naturally, you have the best business idea for your website. So why is it that so many website startups fail? One of the biggest mistakes that web startups make is having poor web design. Your website is the most important aspect of you company so why would you skimp on that? The overall design of your site is what initially draws people in, it’s what their first impression of you as a company is, so having a solid website design is crucial to your success. In the same respect as low quality web design, having poor content on your site will be a huge turn off to people. To retain visitors you need to be able to provide content that wows them. You want to show anyone and everyone that visits your site the best you have to offer, so why would you fill your site with uninteresting or poorly written content? Google is one of the best places to start your online marketing – both simple SEO and paid ads are are good place to start. You can have the best website and the best content in the world, but if no one ever sees it then it won’t really matter, will it? You can never retain a customer if you can’t even catch their eye to begin with. This is why it’s imperative to spend ample time marketing on social media, through email campaigns, and through traditional marketing routes. You have to be willing to put time and money into your marketing scheme to achieve the best possible outcome – after all, you reap what you sow. Picking a niche market just because you think it will be profitable is one of the worst reasons to start a business. You have to actually be passionate about what you’re trying to make money off of, otherwise it’s going to be a lost cause and people will be able to see right through you. When you don’t allocate enough money for a startup company, you run the risk of forcing the company to fizzle out because you lack the proper funds to keep it going – or worse, you risk driving yourself into debt. Get rich quick schemes rarely work in life and the same holds true for web startups. The road to success can only be reached by hard work, dedication, and money. So if you’re contemplating launching a startup business, make sure that it’s something you really want to do, otherwise you’ll be doing your potential customers and yourself a disservice. A lot has changed in the world of web design in the past few years. For instance, today we use a lot of design terms such as minimalistic web design, intuitive interface, contextual menus etc. All these terms were unheard of or not so common, a few years ago. Nowadays, there are a number of spectacular websites, which are dynamic in nature. These sites have been designed using some of the latest tools and technologies. Hence, if you too want to be a part of this new world and develop some of the most amazing and innovative websites, then you must be well-versed with the latest web design trends in the market. Let us take a look at some of the ways how you can stay updated with the latest web design trends doing the rounds. Take an active part in discussions with fellow designers on various forums and blogs or even face-to-face. This allows free-flow of information, which includes the latest design news and trends. For example, on one of these forums, you may get a chance to interact with an expert designer, who has used a certain technology on his/her website and end up getting a tip or two on that particular technology. Later on, you can implement whatever you learnt, on your website. You get a wealth of resources online, to update your knowledge in the latest web design trends. Let us take a look how you can use the power of internet for your advantage. Social media sites – Social media sites need no introduction. Such sites are growing by leaps and bounds these days. You can use various social media sites like Twitter and Facebook to keep yourself updated with latest web design trends. For instance, you can visit various design forums, share your work, connect and network with the industry experts and fellow designers, join various groups, attend designer events and do lots more on these sites. Design blogs – There are endless design blogs and even full-fledged websites dedicated to website design such as Smashing Magazine, Mashable, DesignModo etc. You can go through these blogs and websites and read reviews, comments, write-ups and learn numerous tips and tricks relevant to website design. eBooks – A number of latest web design ebooks penned by expert authors are available online. You can buy a number of such books at discounted rates or download some of them free of cost. Use these books as a reference when you design your sites. Newsletters and magazines – Subscribe to receive various newsletters or online magazines from different sources. For instance, you can visit various tech-blogs or tech-news websites and sign-up to receive their newsletter/magazines directly in your inbox. Whenever you find some time, go through the work of top/expert web designers. Many of these designers have their own sites. View their galleries/portfolios to get an idea about the latest, ongoing trends in web design and take a cue from them. These are some of the ways through which you can know the latest web design trends in the market and design innovative websites.